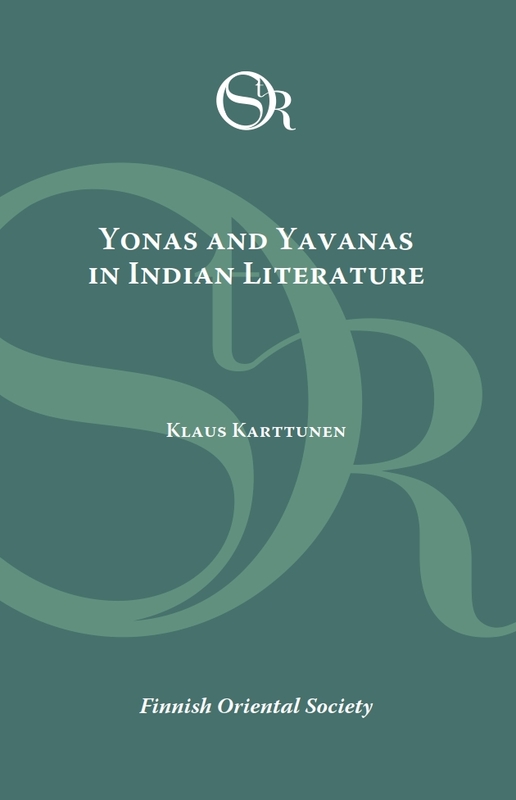 A back issue of Studia Orientalia 118 (ISSN 0039-3282) published in print in 2016. 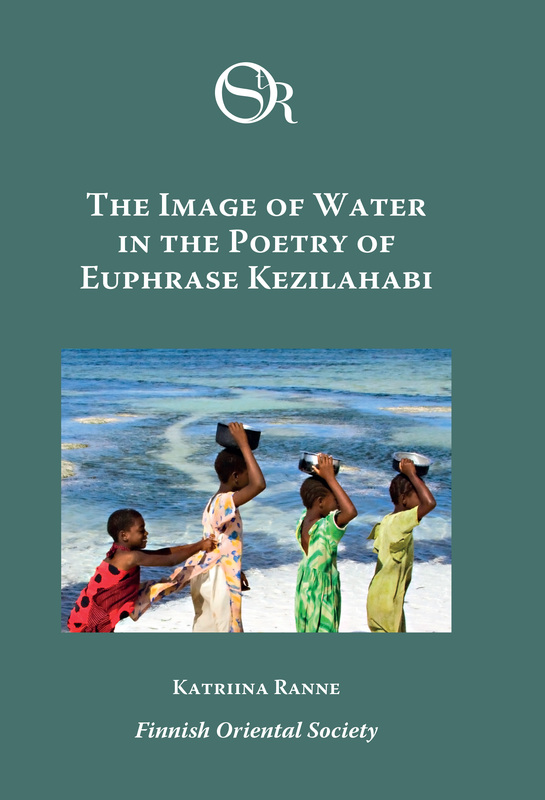 A back issue of Studia Orientalia 117 (ISSN 0039-3282) published in print in 2016. 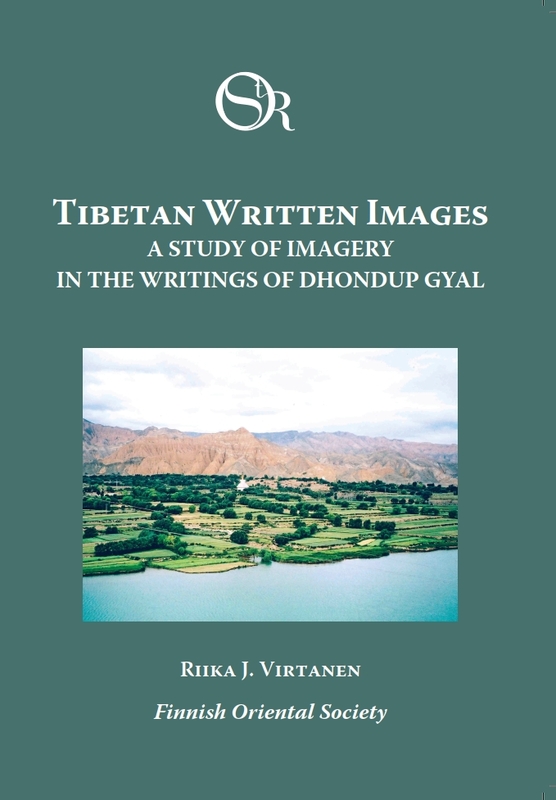 A back issue of Studia Orientalia 116 (ISSN 0039-3282) published in print in 2015. 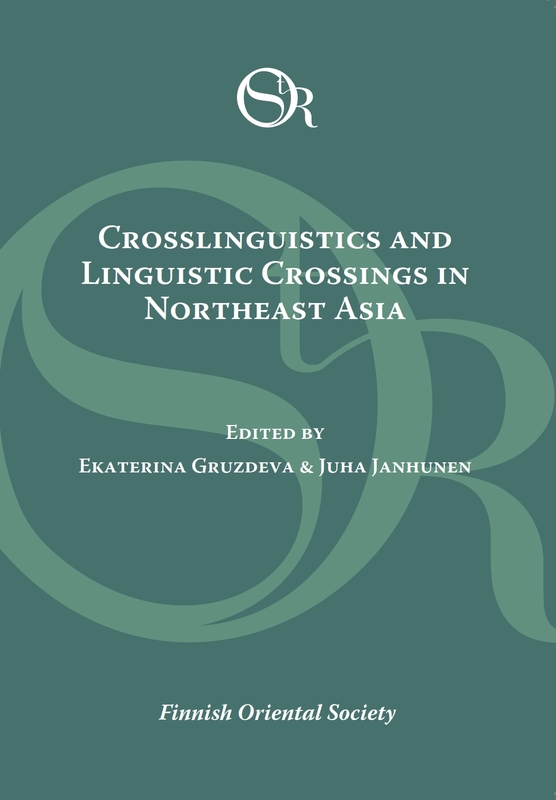 A back issue of Studia Orientalia 115 (ISSN 0039-3282) published in print in 2014. 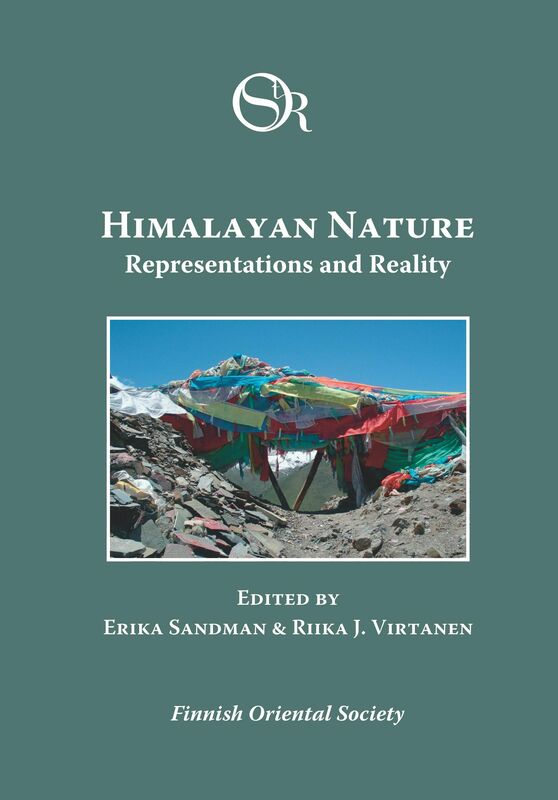 A back issue of Studia Orientalia 114 (ISSN 0039-3282) published in print in 2013. 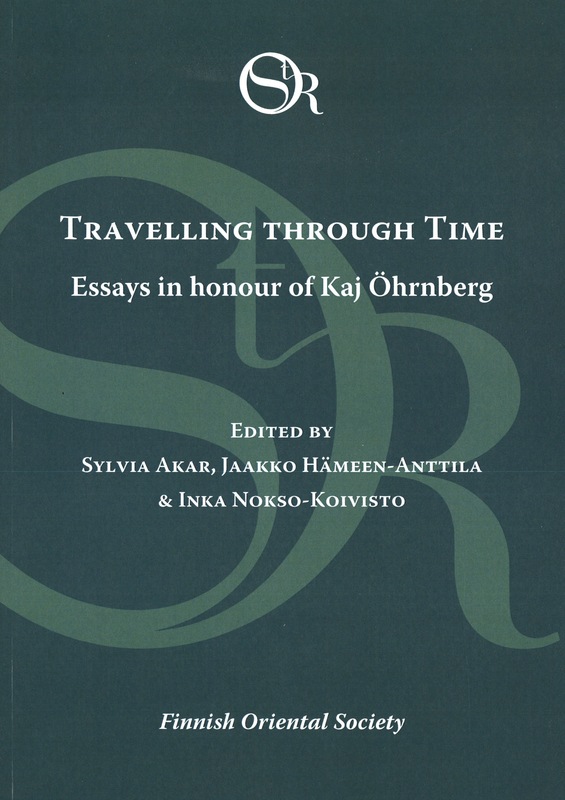 Travelling through Time: Essays in honour of Kaj Öhrnberg. 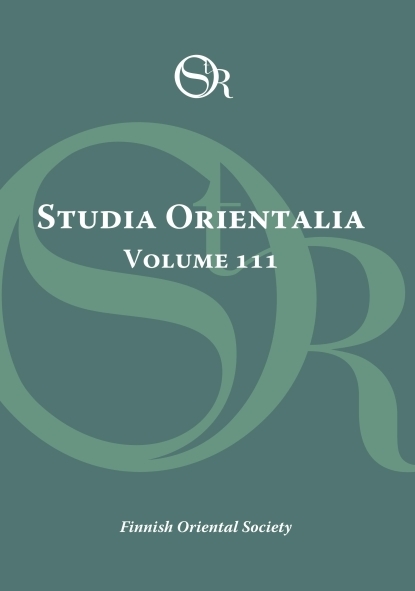 A back issue of Studia Orientalia 113 (ISSN 0039-3282) published in print in 113. Janhunen på hans 61. födelsedag 12.2.2013. 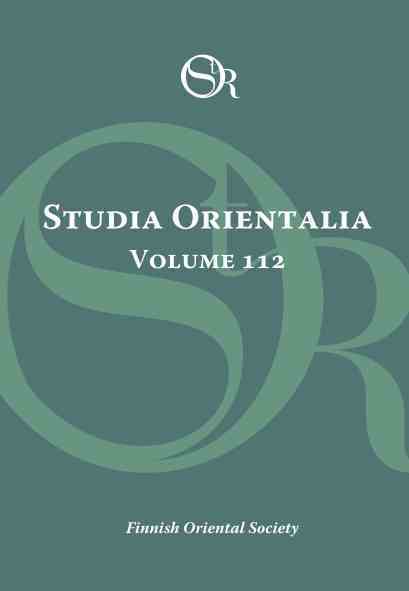 A back issue of Studia Orientalia 112 (ISSN 0039-3282) published in print in 2012. 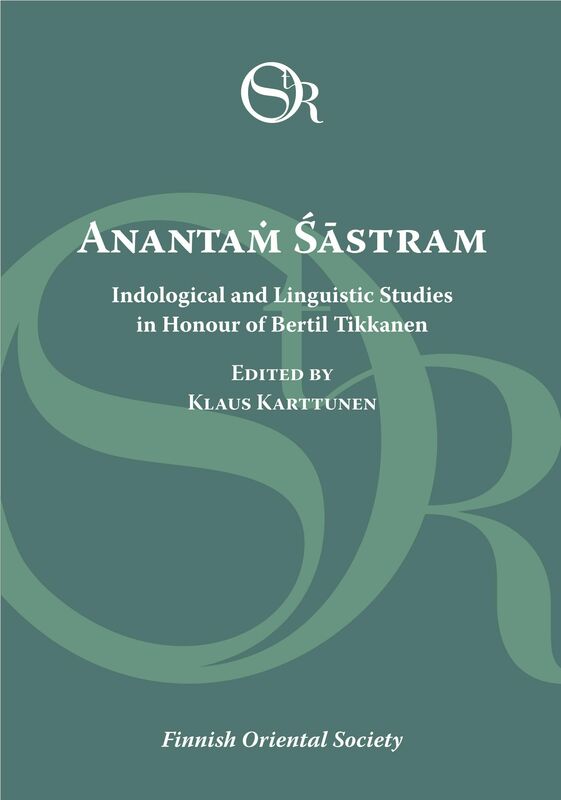 A back issue of Studia Orientalia (ISSN 0039-3282), published in print in 2011. A back issue of Studia Orientalia 110 (ISSN 0039-3282) published in print in 2011. 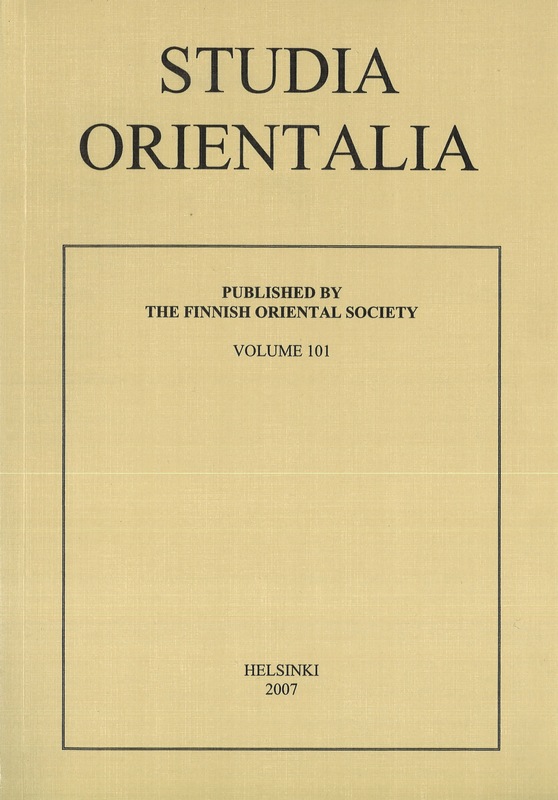 A back issue of Studia Orientalia 109 (ISSN 0039-3282), published in print in 2011. 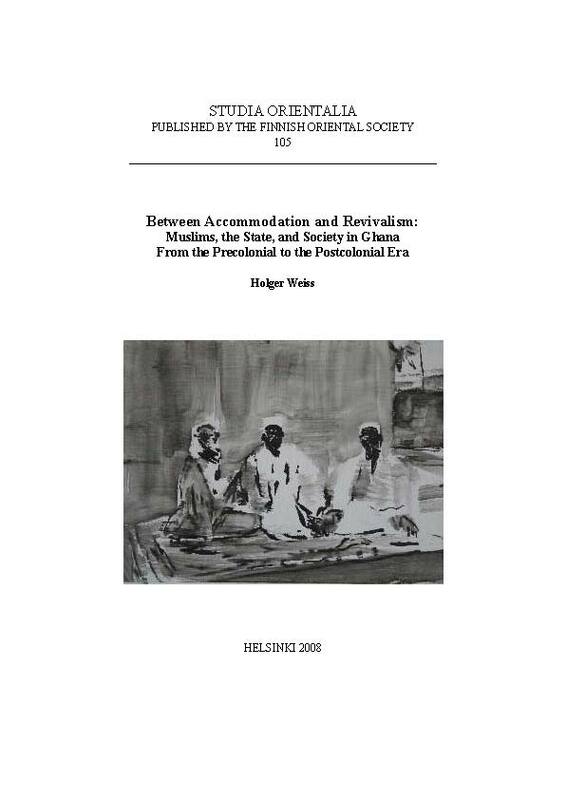 A back issue of Studia Orientalia (ISSN 0039-3282), published in print in 2010. 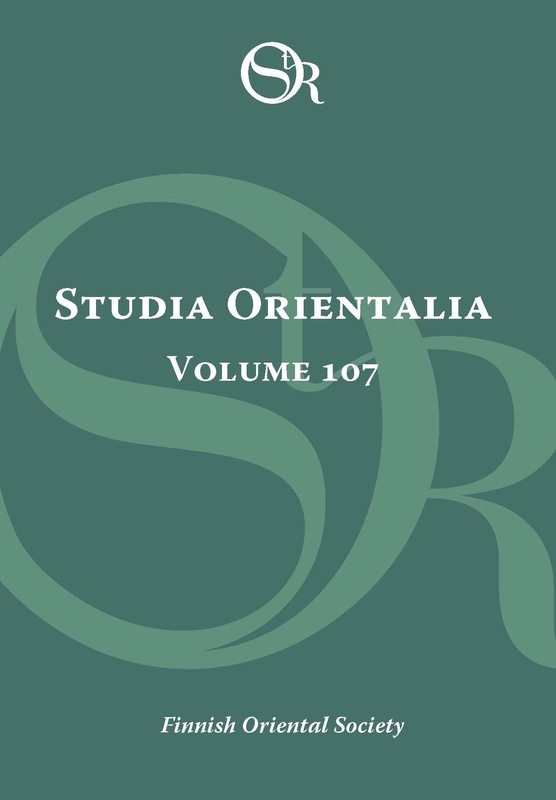 A back issue of Studia Orientalia 107 (ISSN 0039-3282) published in print in 2009. A back issue of Studia Orientalia 106 (ISSN 0039-3282) published in print in 2009. Of God(s), Trees, Kings and Scholars. 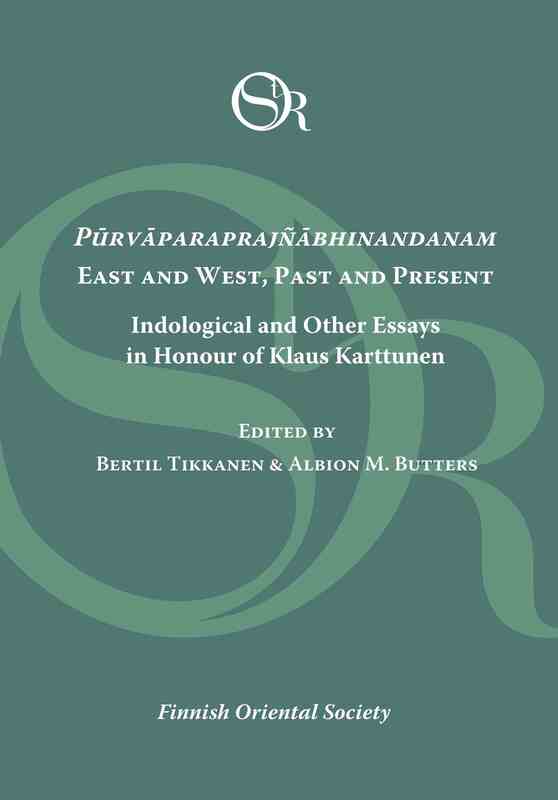 Neo-Assyrian and related studies in honour of Simo Parpola. A back issue of Studia Orientalia 105 (ISSN 0039-3282) published in print in 2008. 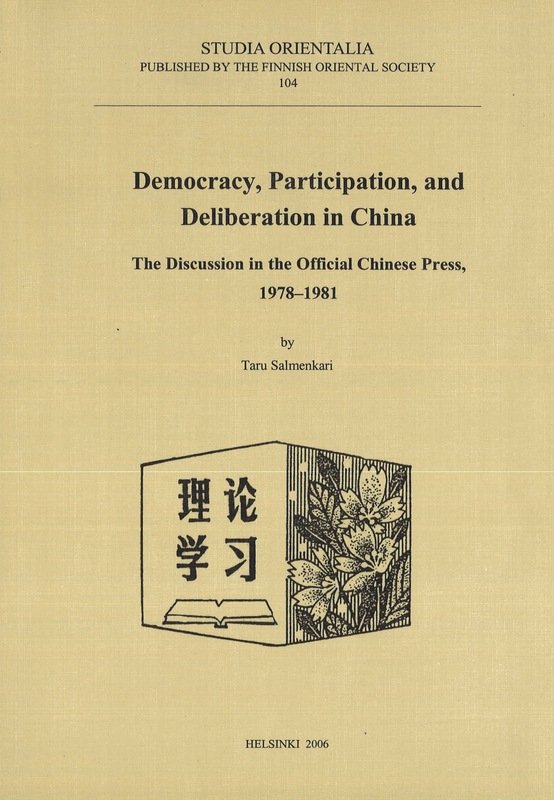 A back issue of Studia Orientalia 106 (ISSN 0039-3282) published in print in 2006.
in the official Chinese press, 1978–1981. A back issue of Studia Orientalia 103 (ISSN 0039-3282) published in print in 2006. Africa in the Long Run. 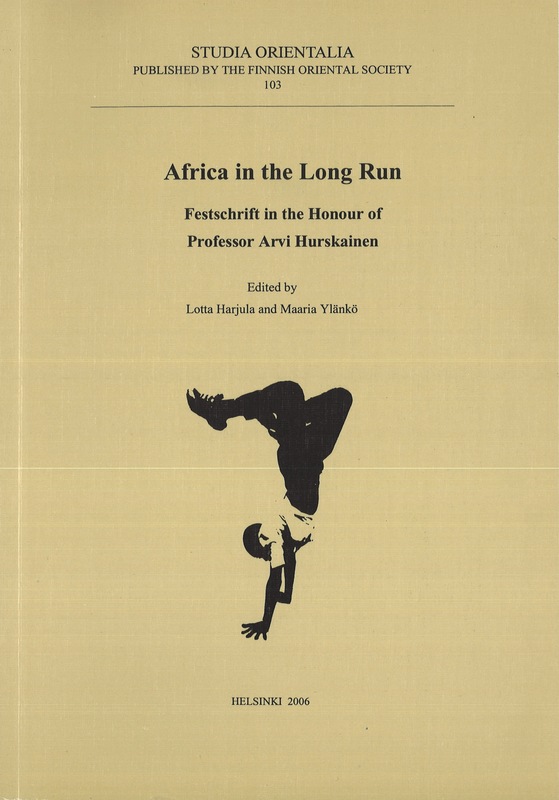 Festschrift in the honour of Professor Arvi Hurskainen. A back issue of Studia Orientalia 102 (ISSN 0039-3282) published in print in 2006. But if You Desire God and his Messenger. 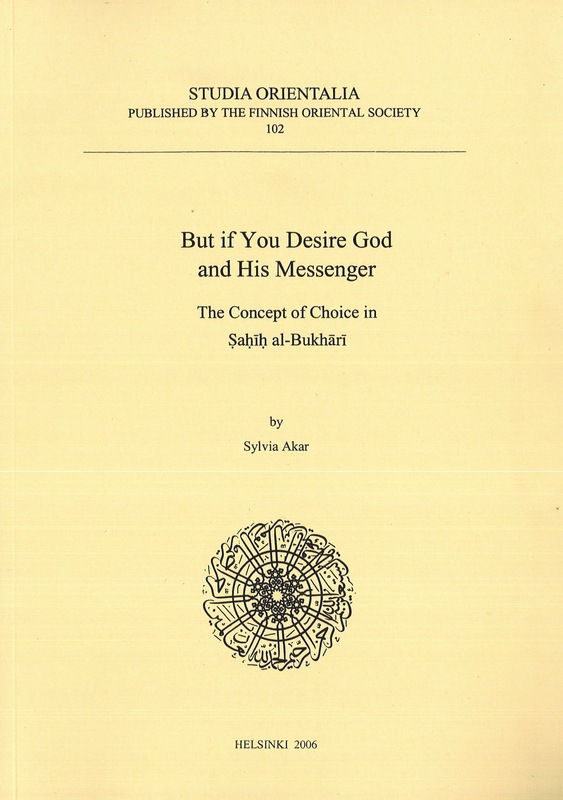 The Concept of choice in Ṣaḥīḥ al-Bukhārī. 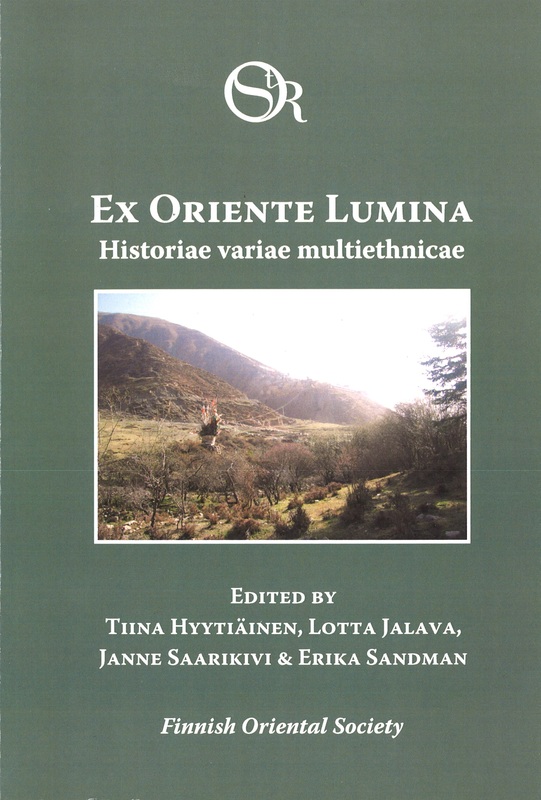 A back issue of Studia Orientalia 101 (ISSN 0039-3282) published in print in 2007.